Pop Culture Lunch Box: The History of the Pittsburgh Steelers and "Mob Football"
The History of the Pittsburgh Steelers and "Mob Football"
My favorite NFL team, the Pittsburgh Steelers, were purchased during the Depression for $2,500, money earned by Art Rooney's betting on horses and promotion of local prize fighters. They got their name because the "Steelers" was chosen by fans in a contest. This was the beginning of many years of a hard-working but pathetic football team. One of many low-lights was when Johnny Unitas, who went on to become perhaps the greatest quarterback ever, was cut. But when "The Chief," long-time beloved owner Art Rooney (who sometimes treated the Steelers as an amusing hobby), stepped aside to let his son Dan take over in 1969, the team would slowly take a path to becoming the greatest football franchise. Although Dan Rooney wanted to hire Joe Paterno of Penn State, Paterno wanted to stay in college. So the next choice was Chuck Noll, a former assistant at San Diego under West Coast Offense creator Sid Gillman and defensive assistant under Don Shula in Baltimore. Noll was a master of precision, detail, and studying the game. 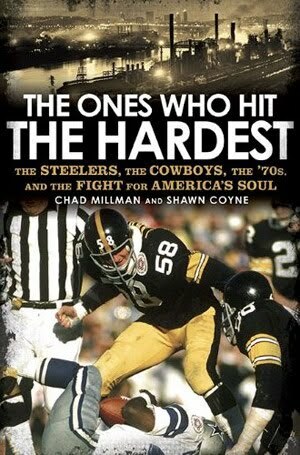 This is one of the stories in a book I'm reading called The Ones Who Hit the Hardest: The Steelers, the Cowboys, the '70s, and the Fight for America's Soul, by Chad Millman and Shawn Coyne. 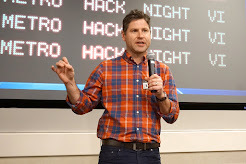 Another story is about how football is "as old as community." Villages in medieval times had bloody battles in which a pig's bladder served as the ball and with no rules beyond "no murder and no manslaughter." The game was called "Mob Football" and it evolved across Europe, with working men typically playing it on one of the few days off they had each year, on the day before Ash Wednesday. In the mid-nineteenth century, "American football rose from this primal tradition and took hold at eastern college campuses." Then the first professional player took the field in November 1892, in Pittsburgh, of course.